Check out our Show Photos page for peek at the fun we had on August 11th at our 2018 Cavy'in Round the Mountain! We had the privilege of sponsoring the 2017 ACBA Specialty show. For more information click on the logo below. 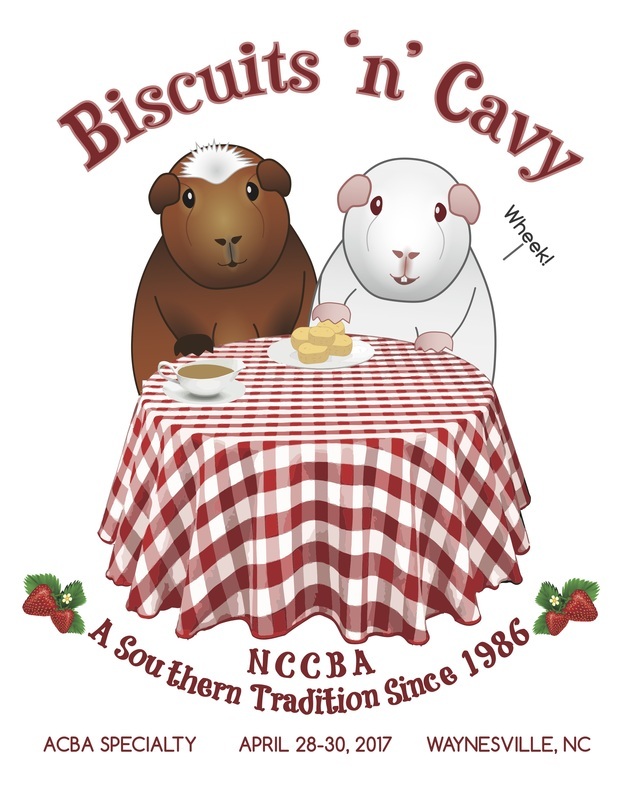 The North Carolina Cavy Breeders Association was established in 1986.It is chartered with the American Rabbit Breeders Association and affiliated with the American Cavy Breeders Association ( the national breed club). 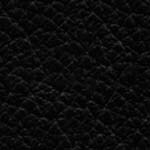 Goals include education of the public as well as education and encouragement of prospective breeders. Sponsoring sanctioned shows has also been a high priority, since they were a rarity in our region before the club was established.